Women who were secretly videotaped by a once-prominent Orthodox rabbi as they used a Jewish ritual bath would get at least $25,000 each under a proposed $14.25 million settlement of a class-action lawsuit. 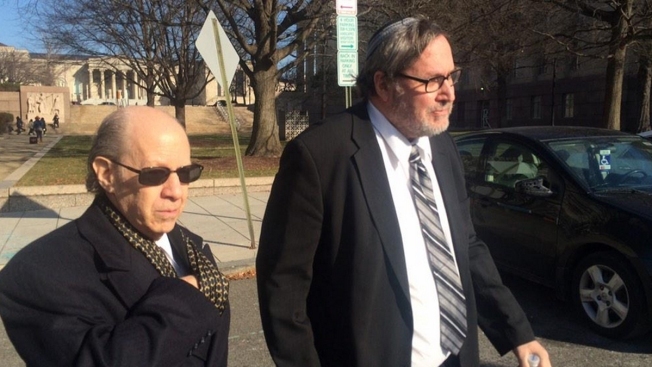 The settlement involves four religious institutions affiliated with Rabbi Bernard Freundel. It was filed Monday in Washington and needs a judge's approval. The settlement allows women who weren't videotaped but used the ritual bath before Freundel's arrest to get $2,500 each. All the women can also apply for additional payments based on the harm they suffered. Freundel was arrested in 2014 after one recording device was discovered in Washington's National Capital Mikvah. Prosecutors found he had filmed some 150 women there using hidden recording devices. Freundel called his actions “reprehensible.” He was sentenced to more than six years in prison.